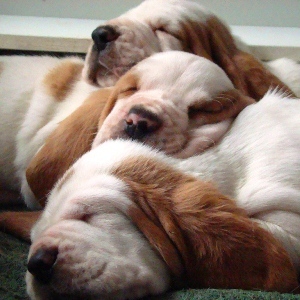 If you have any question about Morning Dew Sweepers Basset Hound Kennel, you can contact with us filling the next form. Morning Dew Sweepers is a kennel devoted to Basset Hound. We have few litters because we breed puppies with excellent temperament, health and quality. Would you like know more about us? Try to make click in the next button. We spend much of our time to divulging work on Basset Hound. We raised our Basset Hound in the best conditions and under strict protocols. We know well to Basset Hound and we breed only with quality chapion dogs. Resume in few words what it is Morning Dew Sweepers is a bit complicate, so we have made a nice infography with some interesting data about our activity related with Basset Hound. We have also available a nice publication in pdf format where is possible consult who we are, what we do and how are the Basset Hound who live with us.